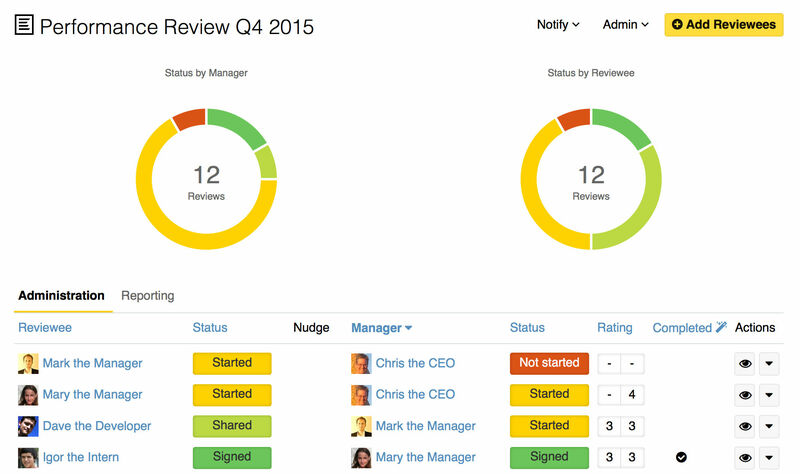 goals and objectives, 1:1 meetings, and realtime recognition. Regular meetings between manager and team member are the most effective way to keep teams engaged, to learn about issues and concerns, and to check in on personal growth targets. Small Improvements helps preparing and taking notes afterwards. The place where employees document goals and track their progress over time, relying on immediate feedback as they work. 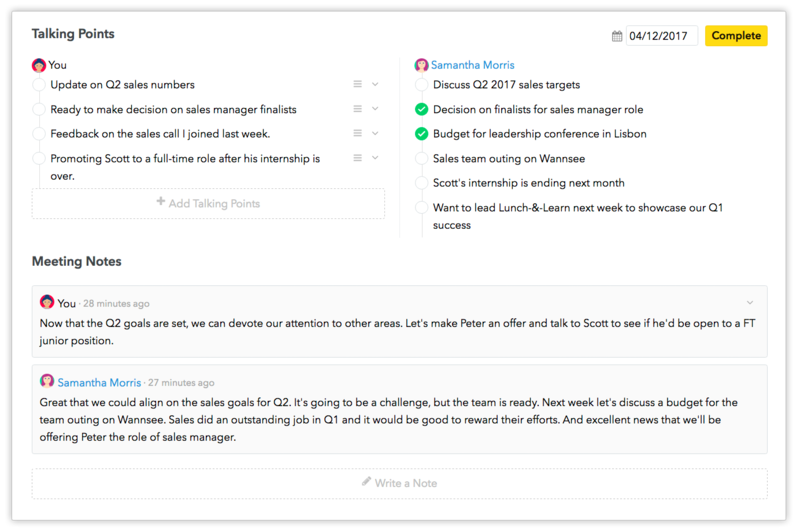 Changes are automatically relayed to the objective owner and their manager, and using our Slack integration encourages timely action and feedback. If you want to recognize someone for a job well done, why wait? 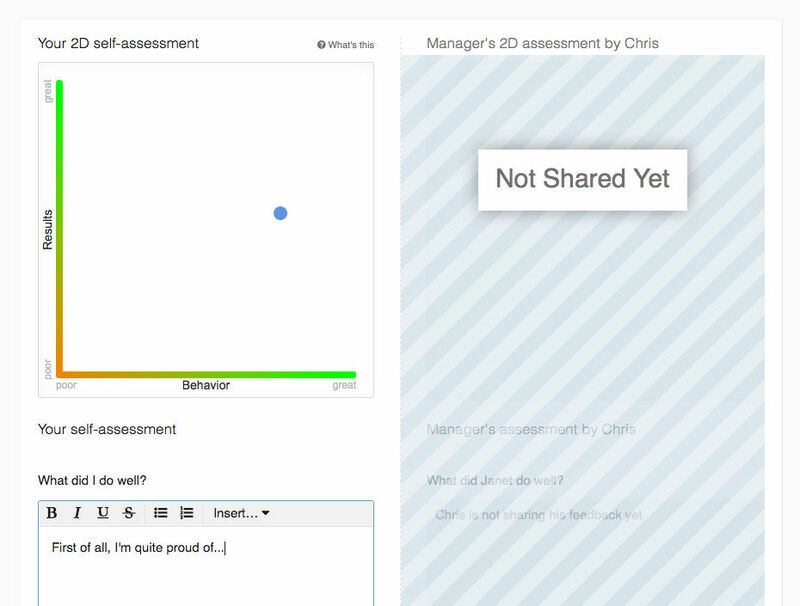 With our tools, colleagues can share feedback with each other at any point! Flexible visibility options give them the chance to expand the conversation to whoever would benefit. 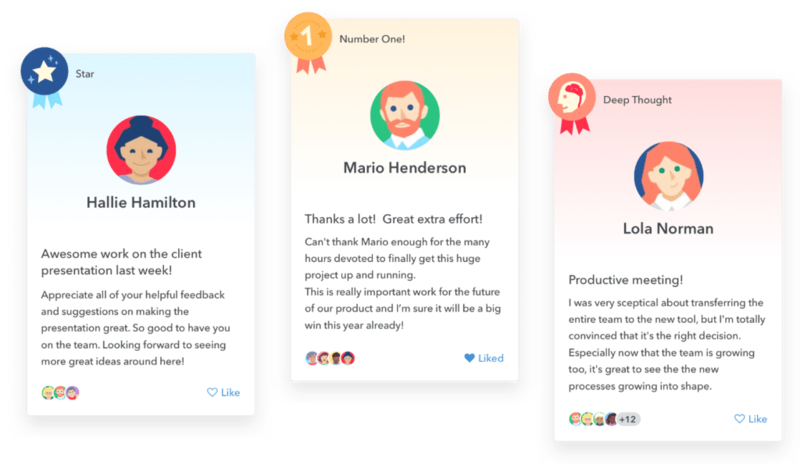 An employee’s ability to collect feedback from their peers is another way to provide your staff with a complete overview of their performance. And a manager’s ability to not only rely on feedback about their reports, but also feedback from their reports, proves to be an invaluable tuning fork for them to utilize. You can work with open-ended questions, have multiple choice or rated questions, or all of the above. An opportunity for managers and their reports to reflect on the ongoing feedback offered by peers, plus assess the impact their objectives collaboration has had on the employee’s success in their role. Admins have flexibility in how they define the process. 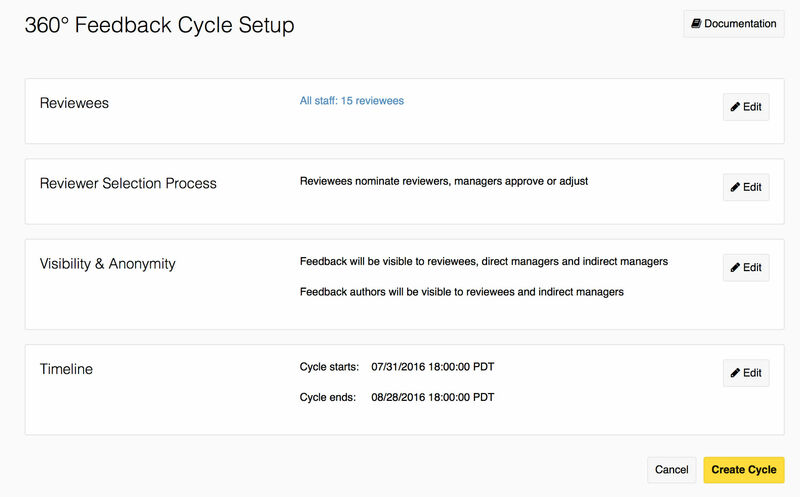 Customize the questions, define who participates, establish a cadence that suits your organization’s schedule, and even run different department reviews in cycle’s parallel timelines. Save time and help your team move forward with actionable overview screens and participation charts. 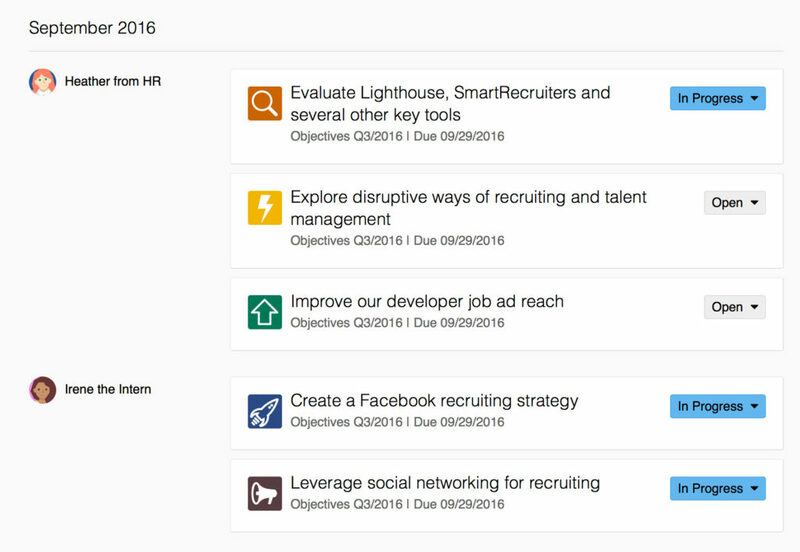 You can easily track progress, power sort content, send reminders, and quickly identify trouble areas that might need your attention. 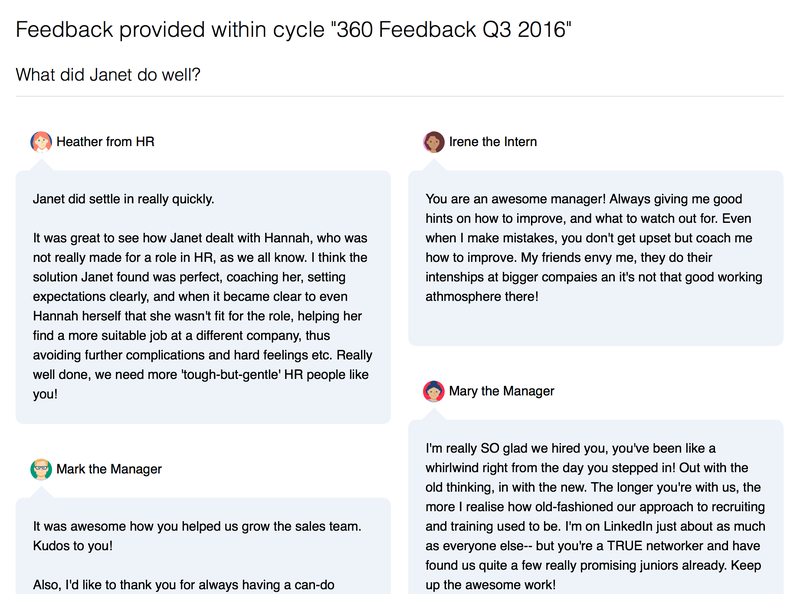 Not just for employee growth, Small Improvements also gives the HR Admin the tools they need to be successful in their roles! To make performance management ongoing, it needs to be easily accessible and highly visible to staff. 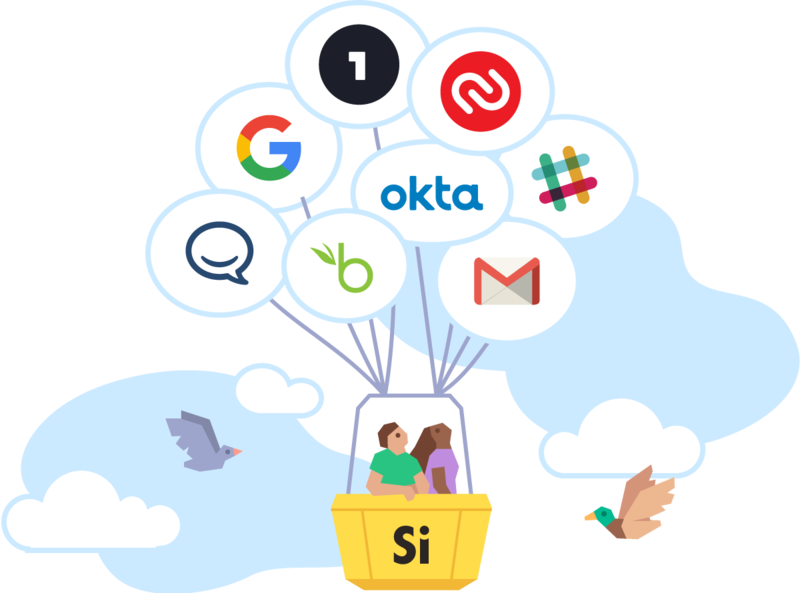 We integrate with Slack and Gmail so your users are always in the loop and can take notes or request feedback easily. SSO integrations remove login hassles, and our HRIS integrations let admins sleep well at night. You can even stream praise onto a central display in your lobby for maximum visibility . Small Improvements is highly configurable. As an admin you can change and combine building blocks to suit your organization’s exact needs. While we provide structure to save you time and make things easy – You have a myriad of options to choose from when defining your review forms, 360 process, and objectives guidelines.